Our approach through the years has always been to embrace the latest technology to craft our work and to continually invest in that technology. 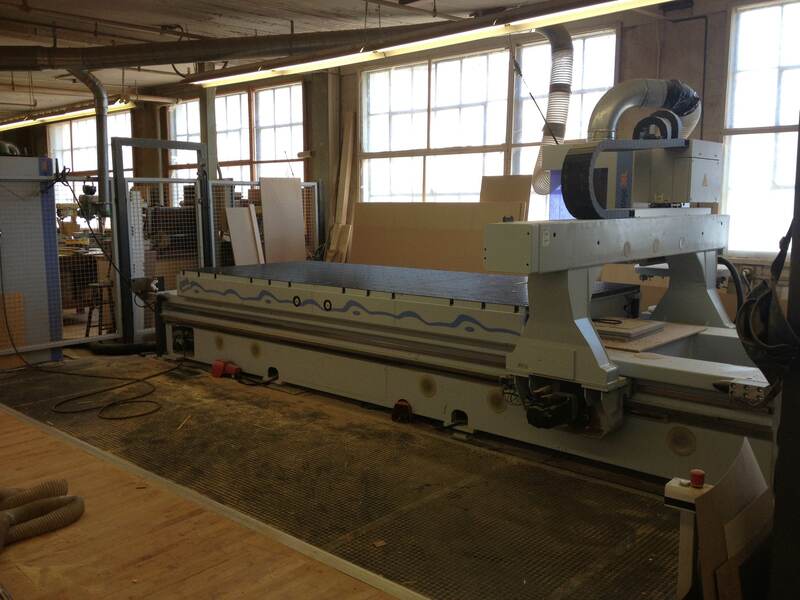 Our Weeke Vantage 36L CNC Router is an example of that philosophy. The router has a 5 ft. by 12 ft. table so it is capable of handling large jobs that can be repetitive yet detailed and complex. It has a 14 position rotary tool changer and an aggregate right-angle head for edge pockets and mortising. 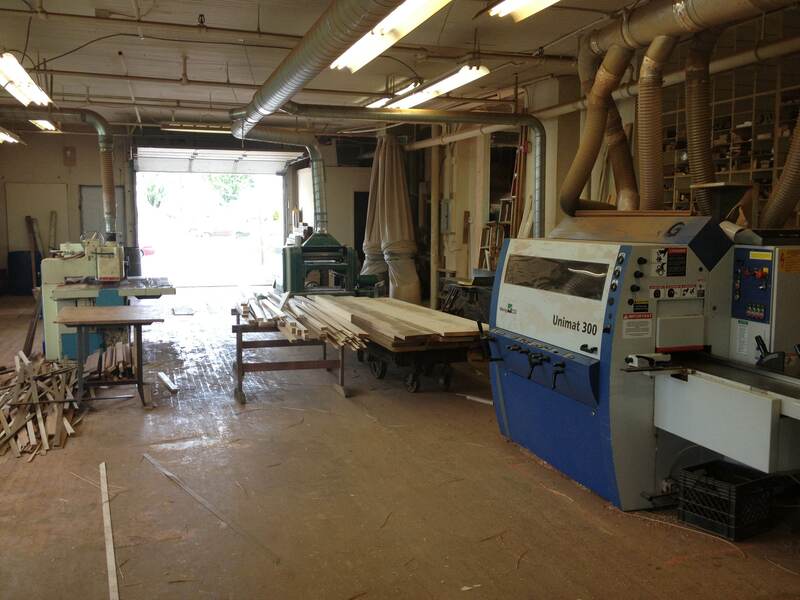 Our Weinig feed through moulder and Mikron 645 multi-moulder combine to allow our shop to efficiently produce both linear and radius mouldings in any available wood. The quality of our moulding is unsurpassed and our pricing is highly competitive in the local market. 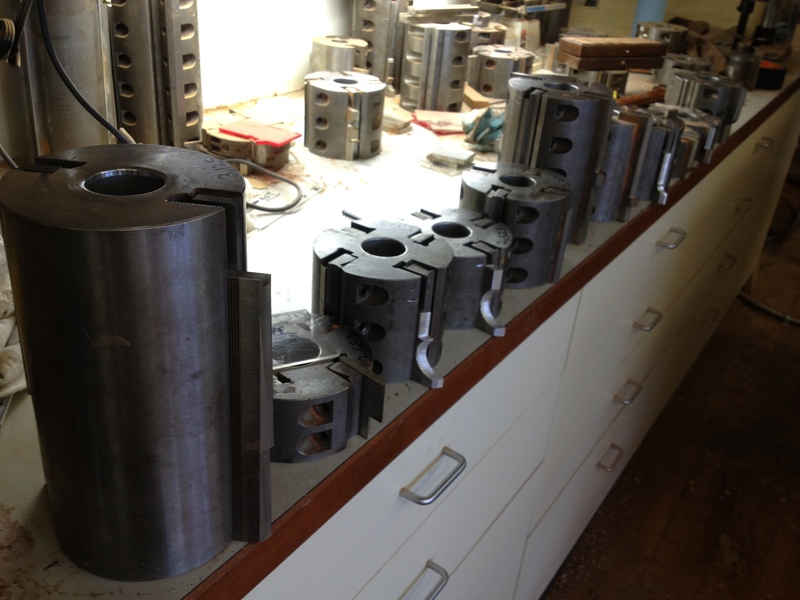 We also use a Weinig 934 Knife Grinder which allows us to produce and maintain our library of moulding profile knifes. While it is likely we already have the knife you need, we have to ability to produce any profile with speed and efficiency.